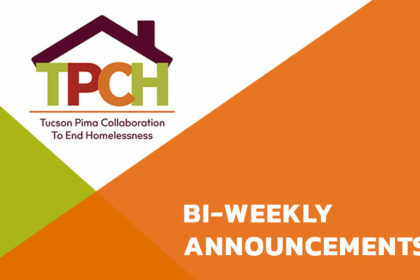 Homeless service providers who also provide behavioral health care are familiar with the changes made starting AHCCCS Complete Care (ACC) Oct. 1, 2018: the integration of all behavioral health (BH) care services except those for persons with a diagnosis of Serious Mental Illness (SMI) with medical services providers. Some service provider organizations joined forces to implement these changes. Some individual practitioners changed organizations or entered private practice. Consumers chose new providers months ago. However, clients in behavioral health treatment without an SMI diagnosis may be anxious to continue treatment with a specific professional while adjusting to the new insurer or waiting to be assigned to or meet with a new provider. The treatment was authorized prior to the change-over. The provider agrees to continue treating the patient. If your client is anxious about a new treatment provider or hasn’t yet been received one in their new plan, help them explore this option. Help those who are experiencing homelessness – or just lack of food or company –enjoy this holiday: print and post the attached list of free Thanksgiving food and meals. We at TPCH are thankful to Amy Munoz at CODAC for providing the main body of the list and Carmen Harper- Young for reminding us that Mt. Calvary Baptist Church also provides hospitality. Both entities accept applications only through Zoom Grants. Learn about the City of Tucson’s Request for Proposals for Human Service/Public Service here. 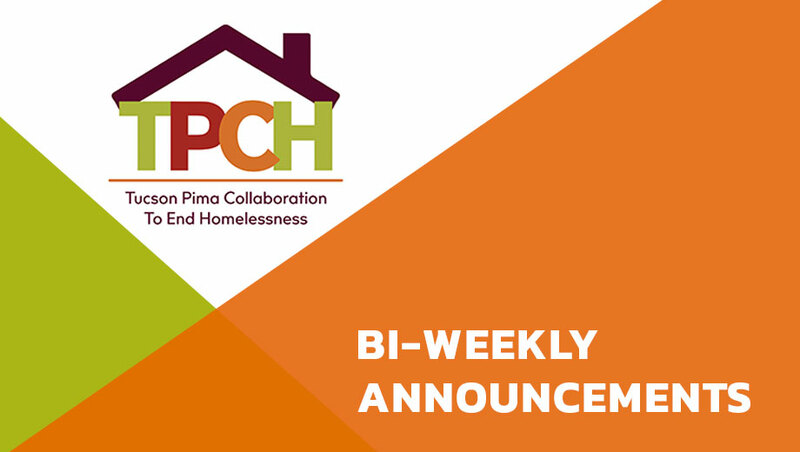 See details of Pima County’s request for applications for the use of Community Development Block Grants (CDBG) and Emergency Solutions Grants here.